Isabelle is a natural teacher, leader, and community builder. I’ve had the honor of knowing Isabelle for over a decade and can say with confidence that she is someone who walks her talk as a teacher. I believe Isabelle’s strength comes from her steady commitment to self-care, people-care, and earth-care practices. The result of her on-going practice is an original and authentic way of sharing what she loves about yoga in its entirely. 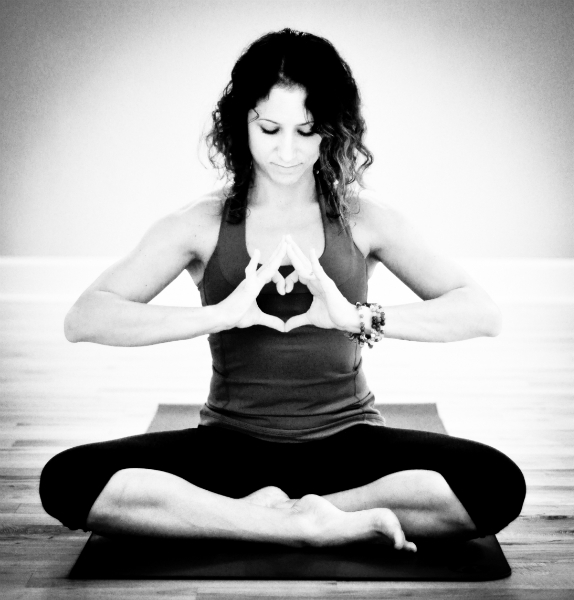 She does a skillful job communicating what she has personally digested in the realm of yoga, nutrition, and conscious living to students of all levels. 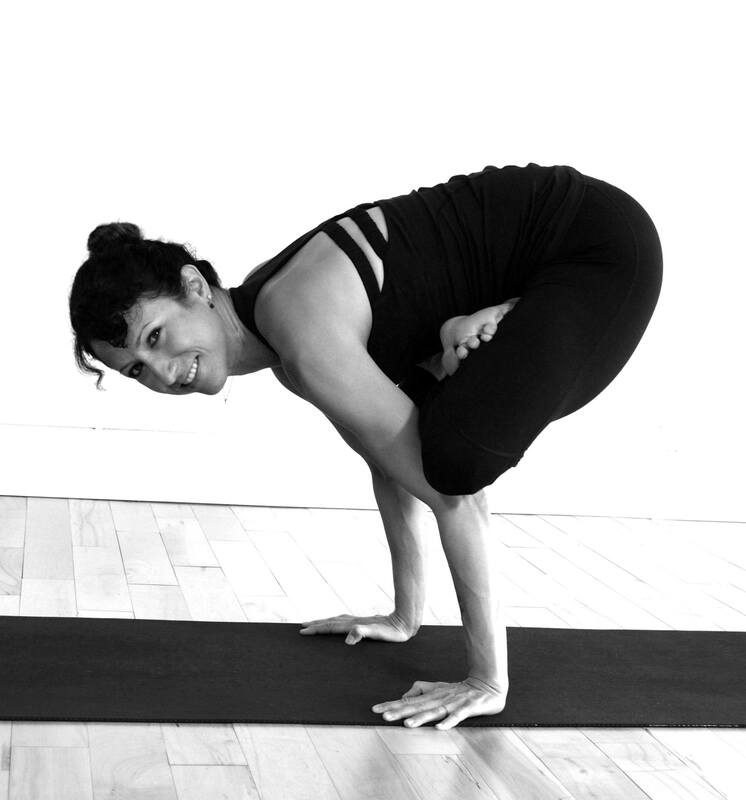 Isabelle’s positive and playful energy is contagious and will no doubt inspire many others to expand their yoga practice off the mat.